OOPS! You found an old link of ours. Pick your topic of interest from the hundreds of resources, workbooks, lists, tools, questions and email programs as part of your own personal development plan. Know Yourself Workbooks and Programs - Each with daily support emails. 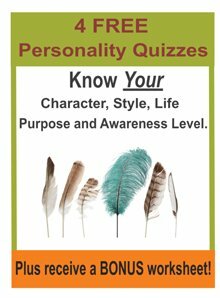 Know Yourself Workbook - Find out "Who Am I?" Grow Yourself Workbooks and Programs - Each with daily support emails. Workshop Facilitation Training Course � Find your niche, create your own workshop and learn how to facilitate it and promote it as a successful business. 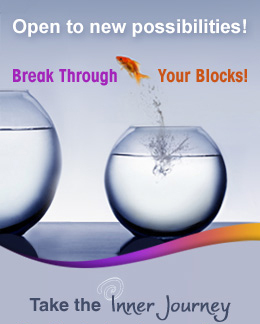 Personal Development Affiliate Program - 30% residual program. We do all the work. Self Help Books - The Higher Awareness Collection of 18 programs. Higher Awareness Blog - Keep up to date with new ways of thinking. About Us - Sharing 50 years of growth with you.